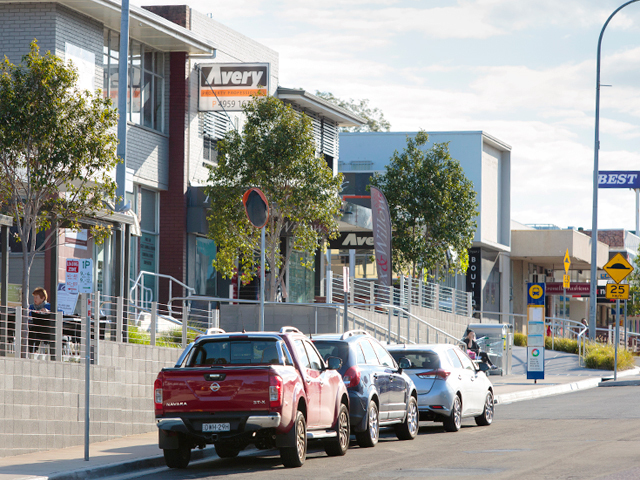 In 2012, Stockland Development took on an ambitious project to transform a greenfield site in Main Street, Burdell. 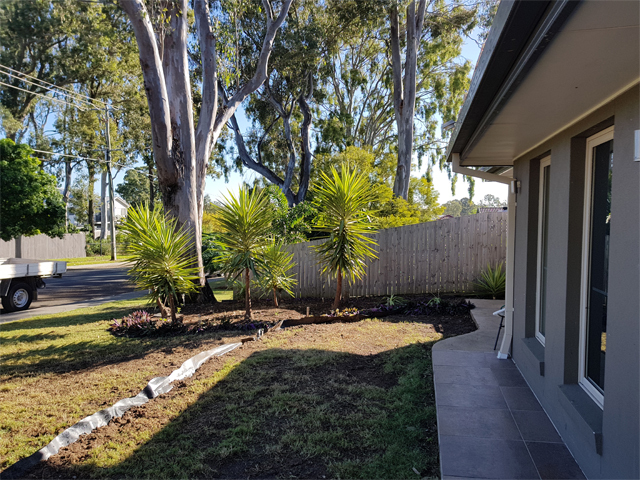 Six year’s on, the project’s key feature, a colossal transplanted fig tree, is thriving thanks to the installation of Citygreen’s Stratacell. 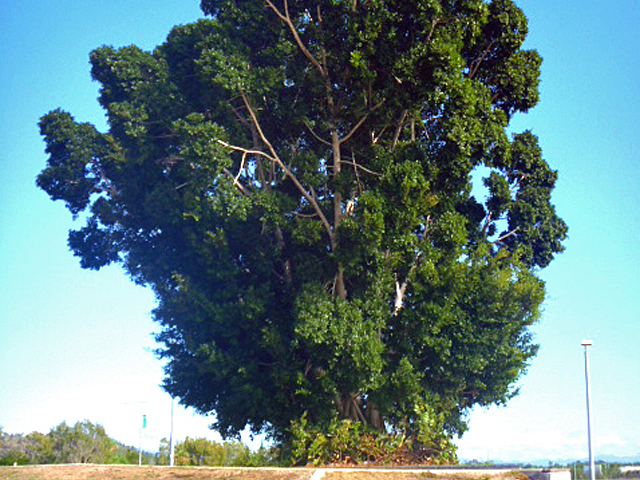 The Burdell Town Square, QLD, features a large concrete amphitheatre that showcases the Ficus Benjimina fig tree. The construction took place on an empty greenfield site and placed a heavy emphasis on creating the perfect amount of shade and sun, in collusion with a sense of scale, thanks to the impressive tree. 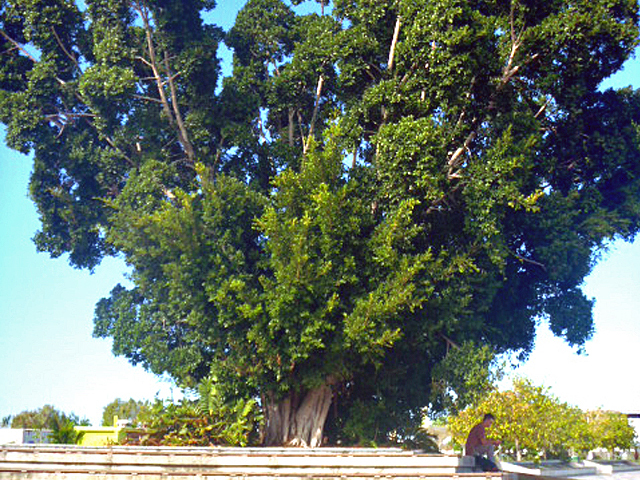 The tree acts as a scenic backdrop to the space and complements the Town Centre perfectly. 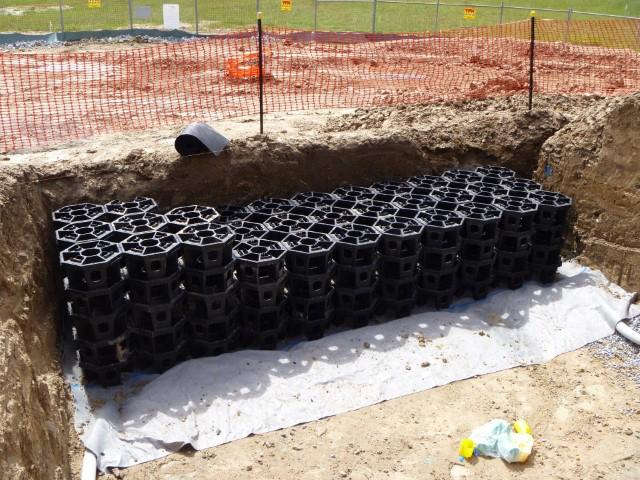 In order to bring Naturform’s vision to life, a 1.5 x 1.5 x 6m matrix of Citygreen Stratacells were installed under a large mound that held terraced concrete seating and a water terrace feature. 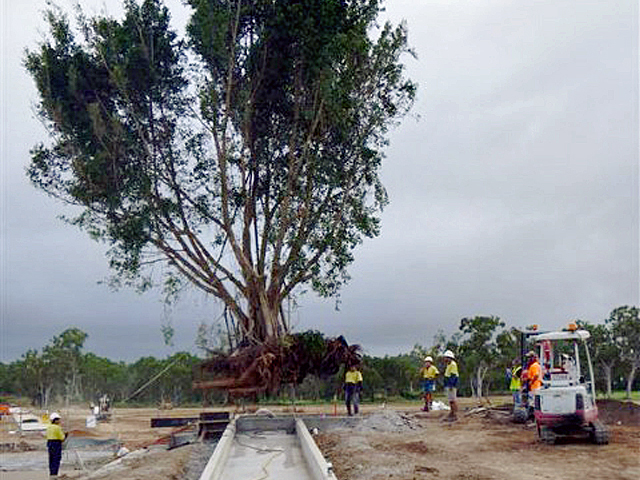 The huge tree had to be lifted by two, 50 tonne cranes and set into place. Providing enough uncompacted soil and room to grow for the transplanted tree was key to the success of the project. 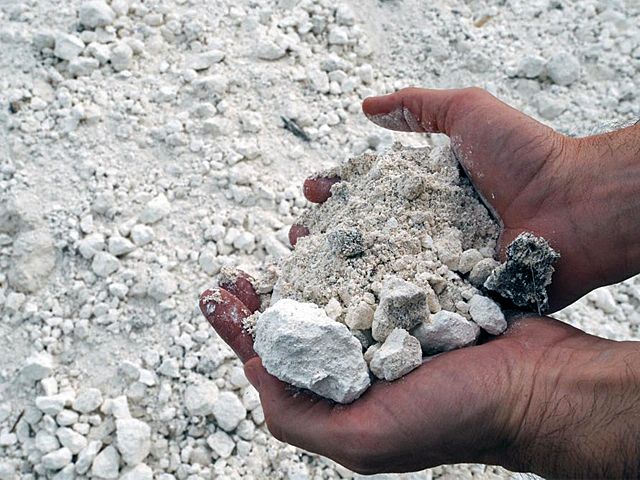 Despite a slightly unorthodox use of Citygreen’s Stratacell system, Naturform’s Regional NQ Manager, Barry Heffer, said he felt confident in the company’s product and reassured by previous experience with them. 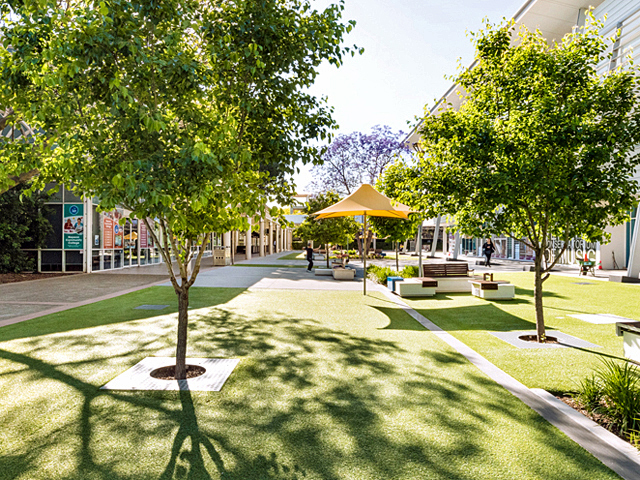 The primary goal of the tree is to act as a beacon that links the adjacent shopping centre out onto the vast open space of the Town Square. Due to the nature of the amphitheatre seating, a structural base was required. 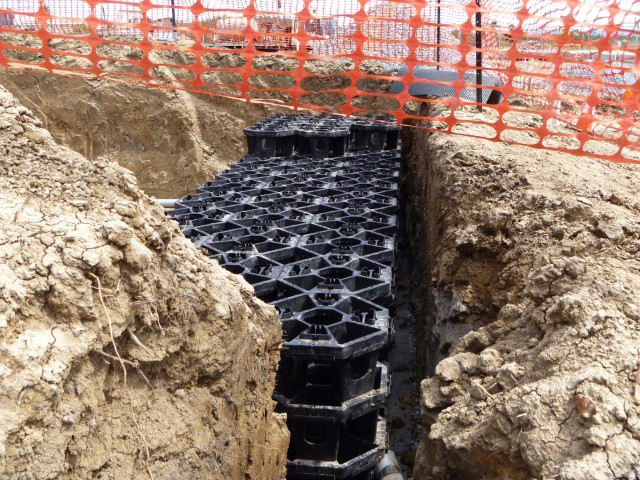 Stratacell was used to create this structural base for the seating and maximise the allowable root vault for the tree. 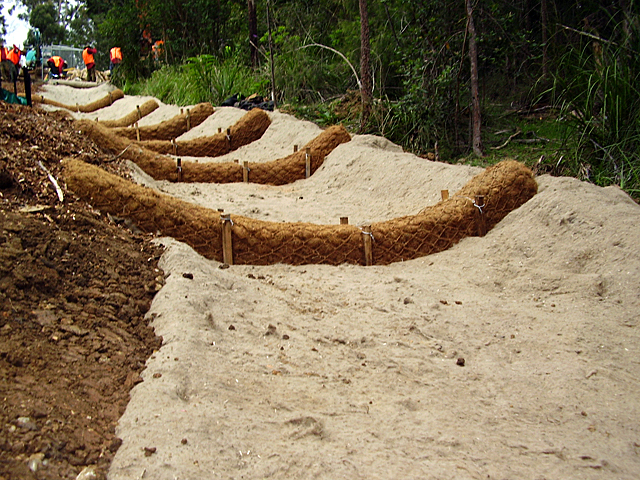 The use of Stratacell also negated the requirement for structural soil, which is not easily sourced in northern Queensland. Citygreen deliver an easy-to-install system and a range of high quality products that instil confidence in the construction crew. They also provide good back-up service and are always available to discuss options and contribute to solutions, to ensure a successful result each and every time. 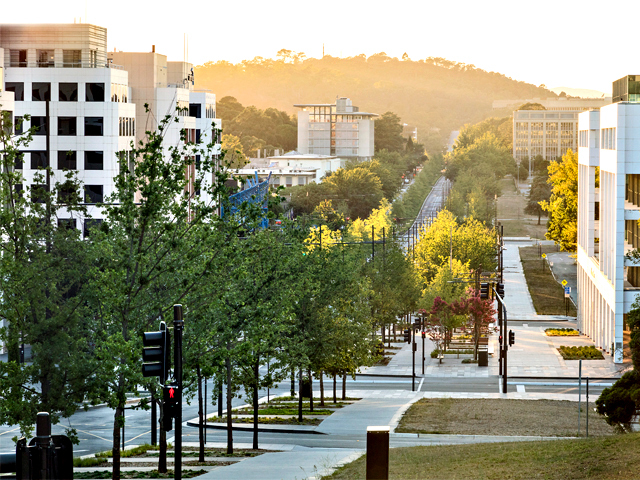 Visit the website or contact the team via the links below for more information on Citygreen’s innovative urban landscape solutions.